Have you tried buying a set of brushes but you don’t know how to use each of them? Or you don’t know which one to buy for powder? No worries! I got you! For this article, we will basically discuss the different types of brushes and their uses. Powder brushes are used, of course, to apply powder on the face. 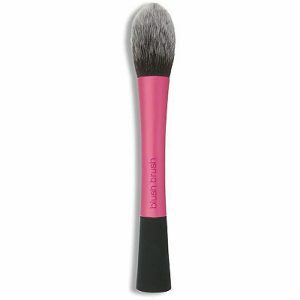 It can be described as soft, long, domed, fluffy, rounded brush that is specifically made to pick up any type of powder. 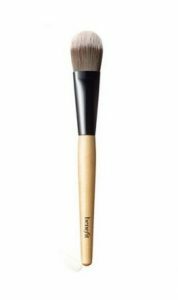 There are many foundation brushes but this flat brush is mainly used. It is helpful in applying liquid foundation onto the face since it is flat and dense making it easier to blend. Stippling brushes are the ones that mostly have a flat end. They are used for foundations, blush, and powder. It is best used for liquid and cream products. 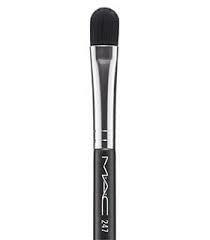 For example, if you use this brush for foundation, you put the foundation on the back of your hand or on a mixing palette. Dip the brush onto the foundation and dab the foundation onto the face. A blush brush is almost the same with powder brush but much smaller. With its size, it lets you apply the blush more concentrated on the apples of your cheeks and blend it really nicely. 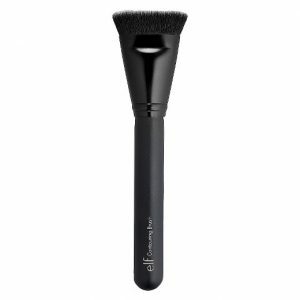 This brush is basically the angled one that is shaped for contouring and highlighting. 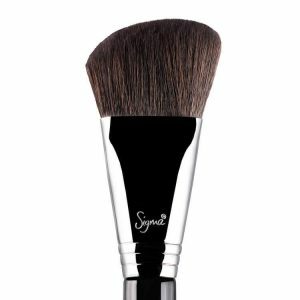 The slanted bristles are made to easily put contour on the jawline and under the cheekbones. It can also be used to highlight the face. 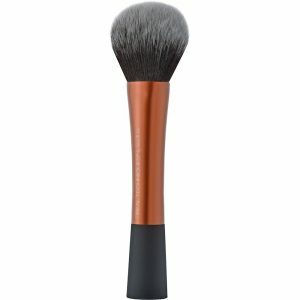 This contour brush is designed for advanced makeup application. 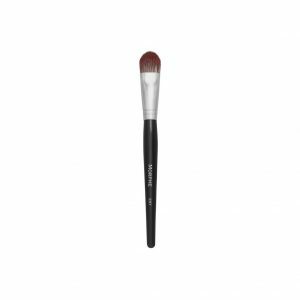 This brush is used to sculpt the face precisely and making the contour application easier especially under the cheeks and on the forehead. 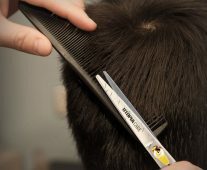 It can be described as a flat ended brush and is shorter and denser compared to an angled brush. 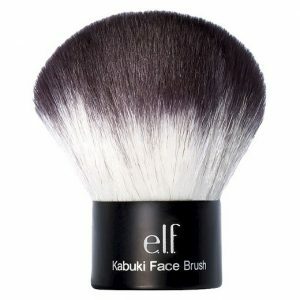 Kabuki brushes are small fluffy brushes which are used for almost everything – powder, bronzer, blush, etc. It may be flat or rounded. It is best to use your finger in blending out your concealer but if you don’t see it hygienic, you may use a concealer brush. It is a small brush that is basically used to apply concealer on the under eye area, over a blemish and on the parts of the face where you need to conceal. We all know that putting eyeshadow takes a lot of blending before we achieve the look that we want. It is hard to put and blend the eyeshadow using only one brush. There are two eyeshadow brushes, the flat one, and the blending brush. 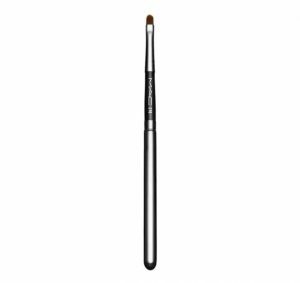 The flat brush is used to apply eyeshadow on the eyelid while the blending brush is used to apply and blend the eyeshadow on the crease area. Get those two and blend your eyeshadow right! 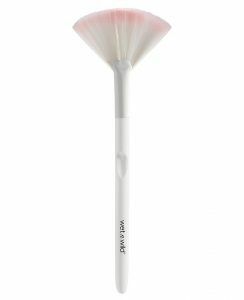 This fan brush is used to easily put highlighter or shimmer on the highest point of your cheeks. 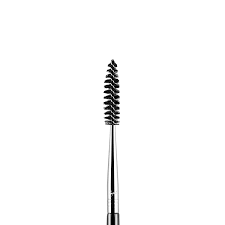 The brow brush is used to apply brow products like wax and pomade. The Spoolie is used for the grooming and blending the products on the eyebrows. It will make the brows brushed in one direction so it will look neat and on fleek. The only brush for the lips. It is a small pointed brush that helps in applying, outlining and filling the lips. It makes the application easier and precise. Knowing the right tools can help you achieve the look that you like. Using the brush in a wrong way might get you a little messy especially when you’re still a beginner. Let us all admit it. You can’t just use one brush for every makeup products that you have. It is also good to know what the brushes are for before you buy them. Elaine is a writer and lifestyle blogger from the Philippines. You can follow her work at www.wildandsassy.com. To tell you the truth this is the first time to know the different uses of these brushes! Only three brushes I use regularly: eyebrows, cheecks and lip. Thank you for the info.